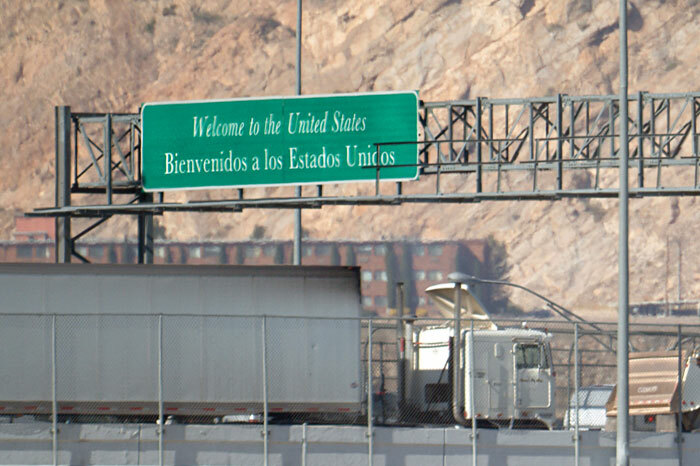 Federal agents staffing the Otay Mesa Port of Entry over the weekend foiled an attempt to smuggle about 3,400 pounds of marijuana into the United States inside a big rig hauling a shipment of mango pulp. 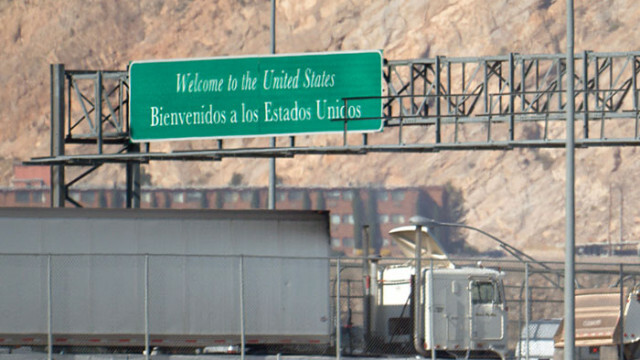 The tractor-trailer entered the inspection facility in southwestern San Diego County about 2:30 p.m. Saturday, the U.S. Customs and Border Protection reported Monday. Agents using an imaging system to check the contents of the vehicle spotted suspicious-looking objects and sent in a service dog, which alerted them to the presence of contraband. They found the cannabis, valued at roughly $4 million, in packages that had been concealed behind the legitimate cargo. Officers arrested the driver and seized the marijuana and truck.